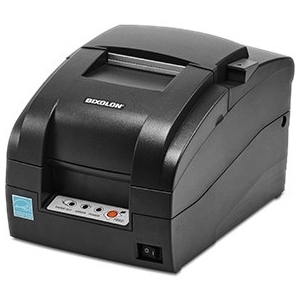 Taking rugged portable printing to the next levelOur RJ-3000 Series portable printers are smaller and lighter than ever before. 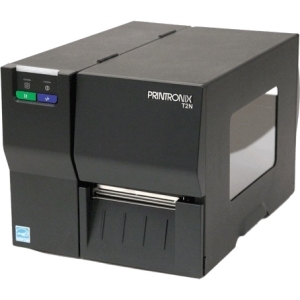 They provide the perfect on-person device for mobile workers needing a 2" or 3" printing solution - from emergency services and field sales to delivery drivers, engineers and traffic wardens. 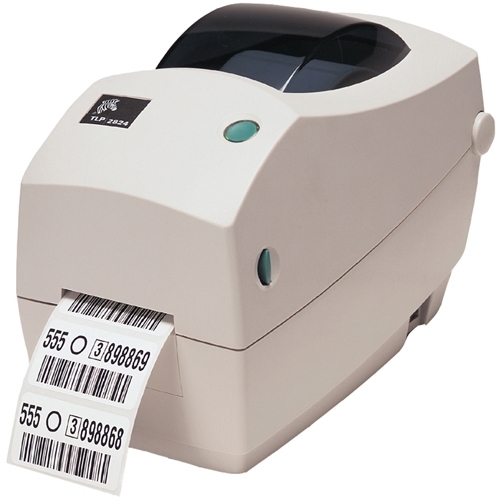 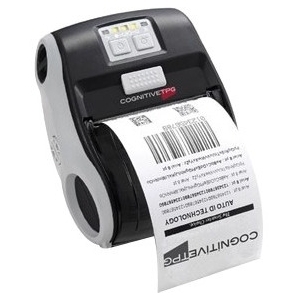 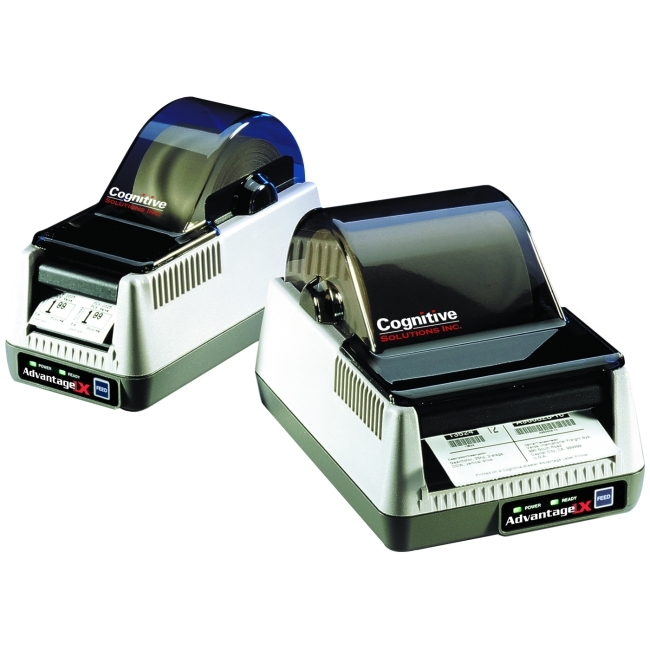 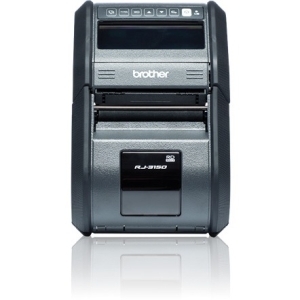 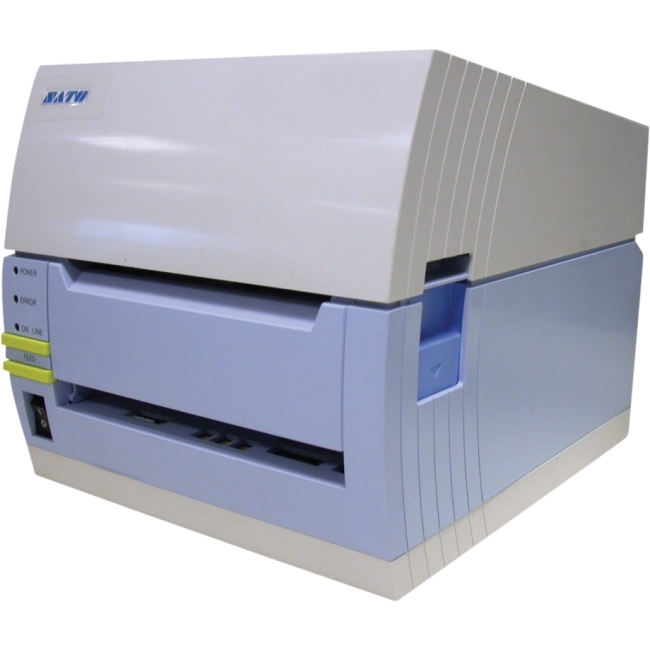 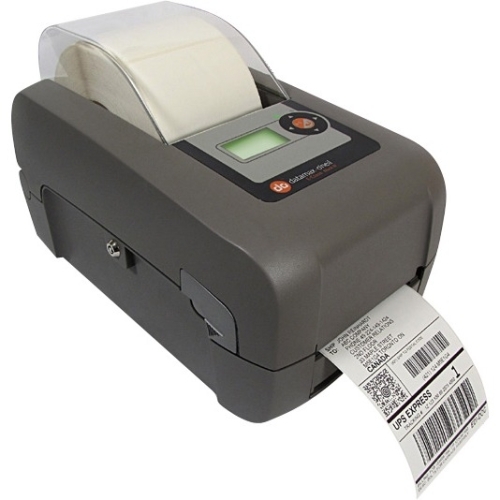 The RJ-3050 can print up to 3" receipts, quotes and labels on the spot. 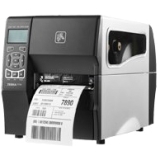 They're also fast, saving everyone valuable time and money.Its thermal printing technology means users don't have to worry about ink or toner, while its IP54 certification-the toughest tests against dust and water-means you are assured of its continued reliability whatever the conditions. 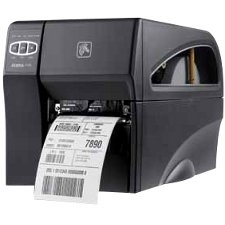 Plus ZPL compatibility also allows existing applications for label/receipt printers to work with the RJ device.